This home boasts amazing mountain views!. Multi-stacking doors lead to an e..
2 Bd, 2.5 Ba 3,019 sq.ft. Walkout ranch on oversized cul-de-sac lot with full finished basement, back..
4 Bd, 4.5 Ba 4,511 sq.ft. The vaulted entry on this welcoming two-story plan opens on one side to the..
4 Bd, 4.5 Ba 3,729 sq.ft. 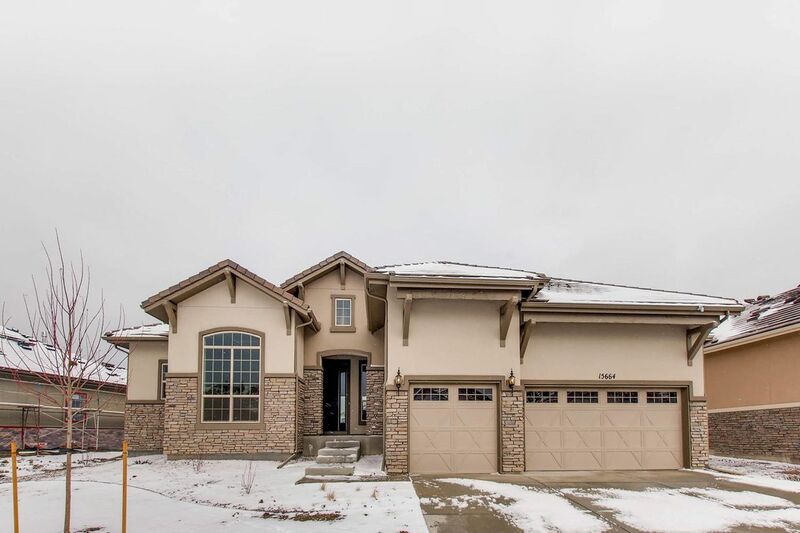 RANCH PLAN FEATURING 4 BEDROOMS, 3.5 BATHS, FINISHED BASEMENT WITH WET BAR,..
4 Bd, 3.5 Ba 4,686 sq.ft. The dynamic covered entry of this home leads to an appealing foyer that off..
2 Bd, 2.5 Ba 2,913 sq.ft. A beautiful open floor plan with expansive multi-panel sliding doors in the..
2 Bd, 2.5 Ba 2,831 sq.ft. 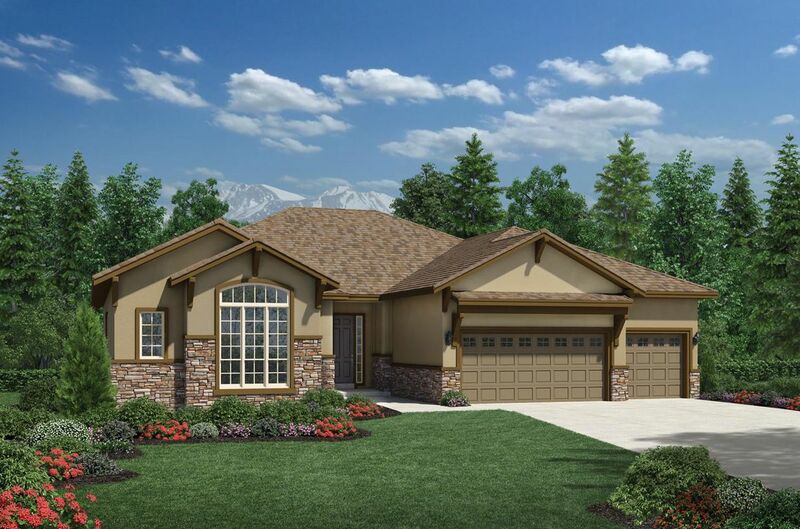 Popular ranch plan with large gourmet kitchen open to Great Room.. 12' Grea..
3 Bd, 3.5 Ba 2,853 sq.ft. Wonderful chefâ€™s kitchen with painted white maple cabinets, quartz counte.. 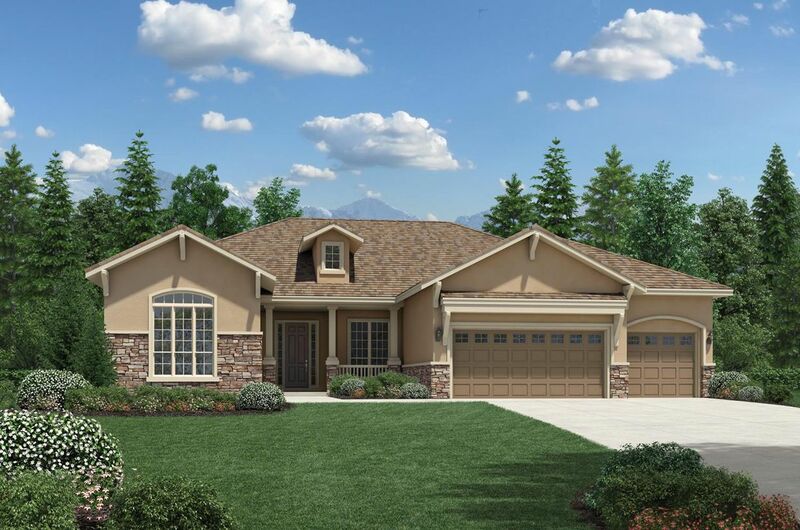 Spacious ranch plan with wonderful mountain views from the private front st..
3 Bd, 2.5 Ba 2,759 sq.ft. Dramatic great room with upgraded fireplace that opens to the dining area -..
2 Bd, 2.5 Ba 2,700 sq.ft. As of today, April 24, 2019 the average home price for homes for sale in The Broadlands is . Search new homes for sale in The Broadlands! 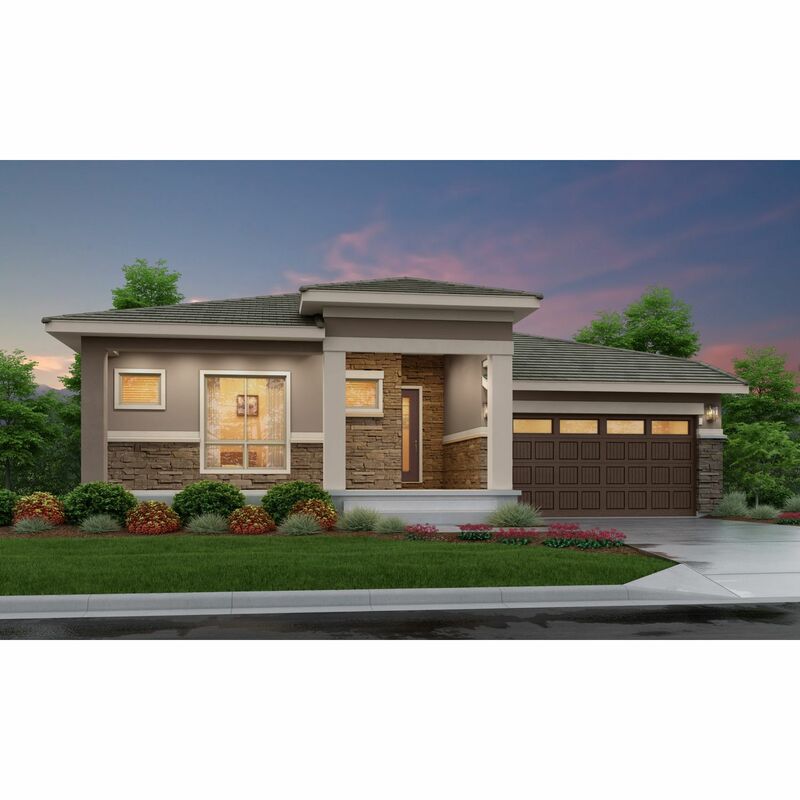 If you are looking to buy brand new homes for sale in The Broadlands - browse floor plans, view photos, models, and pricing. You can also see new construction homes in The Broadlands and request an appointment or more information about a specific new home.